​Congratulations to Lightning's own Wesley Burton! This club is designed to move recreational players to a competitive soccer level. 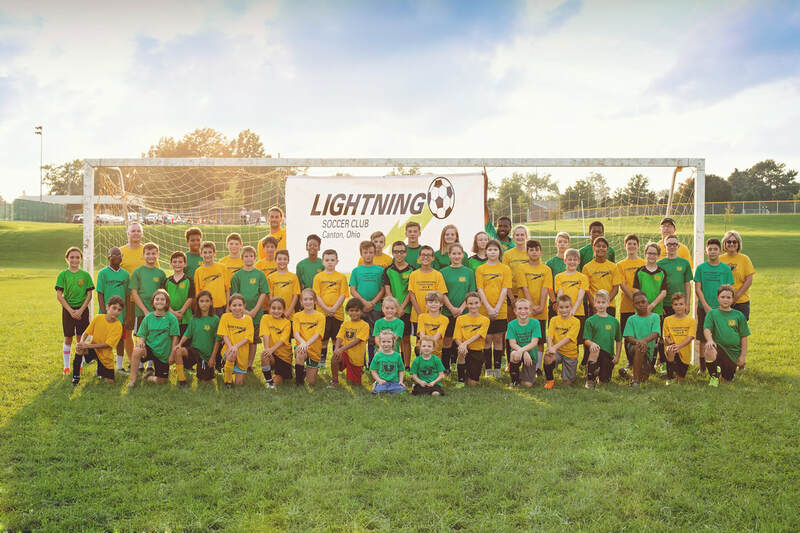 Lightning Soccer Club coaches must pass the "Kidsafe" background check program, run by the state of Ohio. If your child has a passionate interest in soccer, we have the skills, training, and experience to bring them to their full potential!